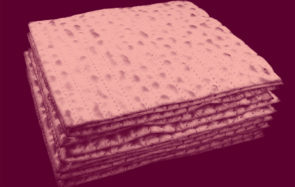 Over the years, we at Kveller have been highly concerned with one Passover quandary in particular: How do you make the Passover seder fun for kids? That’s one reason we published the Kveller Haggadah, which is designed to make the seder more engaging for kids and adults alike. But if you’re looking for fun activities for kids of all ages, we’ve published a bunch of articles on the subjects. 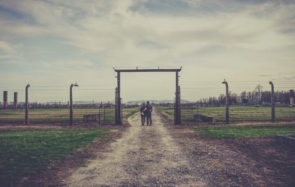 This article from Emily Aronoff Teck is definitely one of my favorites, while this video from intrepid Kveller contributor and Call Your Mother co-host Jordana Horn is worth watching in its entirety. Still, I’ve distilled some of my favorite advice throughout the years into this listicle, which I hope you will find helpful. You can read more about how to create an awesome make-your-own haroset bar here. 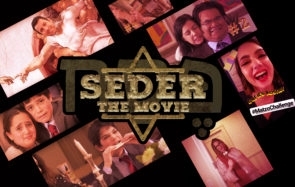 Have a baby coming to seder? In addition to an early start time, be sure to have a few things to keep the littlest ones entertained. Emily Aronoff Teck suggests afikomen peek-a-boo and kinetic sand. You can also do puppets, singalongs, and blow bubbles. Whatever floats your Moses basket and keeps those babies giggling! There’s a lot of Passover coloring pages out there, like these, these and these. Get a gigantic box of crayons and keep those kids busy during the seder! There are also fun Passover activity books out there you can order that will still arrive in time for the holiday. 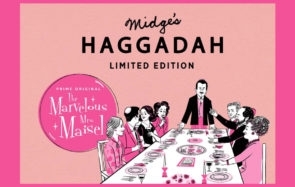 Are there things that happen regularly at your seder? Does someone always spill a cup of wine? Does uncle Danny always make an Elijah joke? 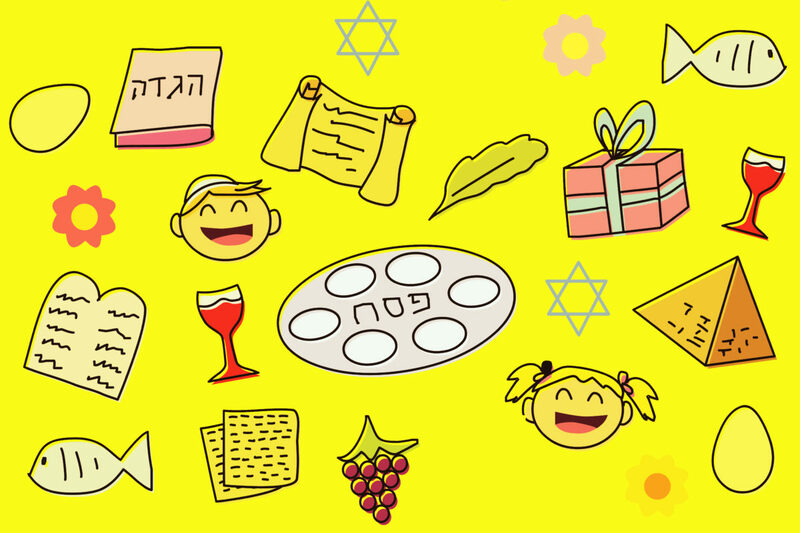 Make a fun Passover bingo for the whole family with a bingo card generator. You can also test your young seder attendants’ Passover knowledge with a fun trivia game. Make the afikomen search into a treasure hunt! You can find other fun afikomen ideas here. 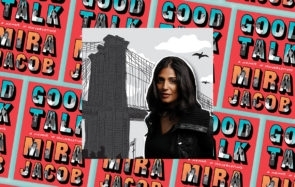 Take a break for fun story time during the seder. There are lot of Passover kids books out there, and you can find some of the best new ones here. 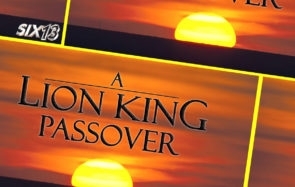 Set up a screen and play some fun Passover parodies and covers for the kids. Maybe even have The Prince of Egypt playing in the background. We won’t judge! Generally, the enemy of the Passover seder is a hangry kid, so snacks are the way to go. 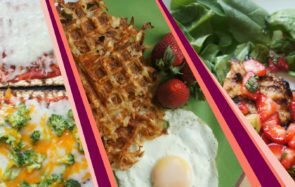 Kveller writer Amy Deutsch suggests giving kids plates with assorted fruits, veggies, and dips. “This way, your kids are dipping and snacking and enjoying themselves,” she writes. 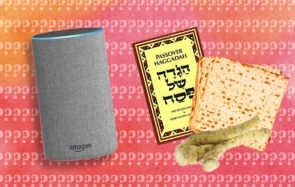 You can make a playlist on YouTube, Apple music, or Spotify with your kids ahead of the seder, or use one of the handy ones that already exist out there! 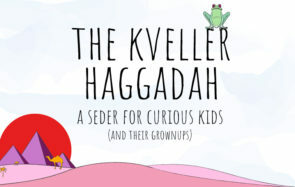 You can download the amazing (OK, we’re biased) Kveller Haggadah for free here.